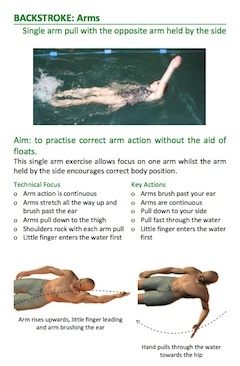 Learning how to swim backstroke one part at a time is the best way to get an overall smooth swimming stroke. Break the stroke down into its separate parts, learn and perfect those parts and then piece the whole stroke back together. Compatible with all smart phone and tablet devices. Check out the sample pages below and you will see from the amount of hints, tips and focus points contained in each page and each exercise that there is something for everyone, whatever stage of learning you are at. you will discover the answer to some of the most common questions. Why do I always sink when swimming backstroke? Am I kicking my legs enough or too much? How can I swim for longer on my back with less effort? Find the answers to these and many more questions inside. Take a look inside by downloading a free sample. 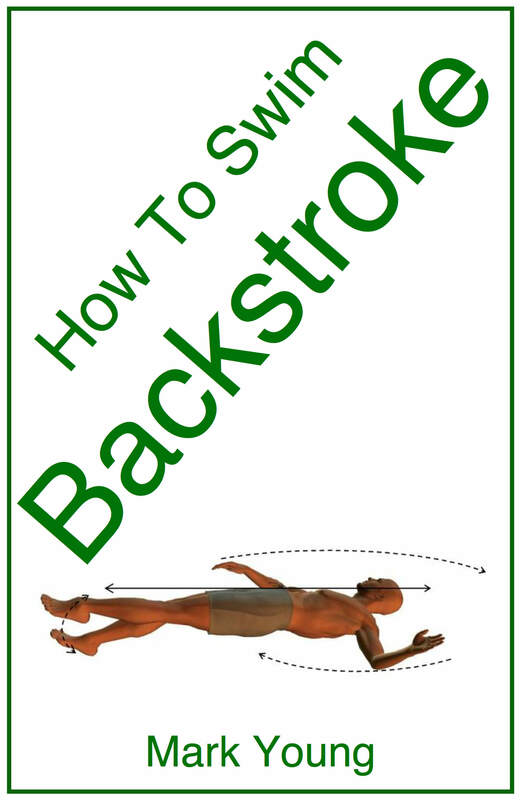 Always wanted to learn how to swim backstroke? Do you find basic backstroke technique difficult? 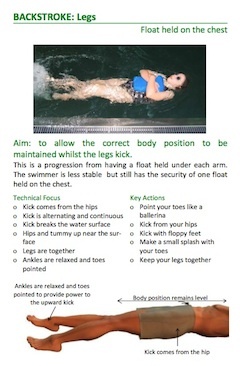 Clearly presented, well-explained theory and technique to reinforce swimming lessons, saving you time and money. This ebook is PDF format and can be automatically viewed on most mobile and tablet devices. PDF viewing software, such as Adobe Reader is required for some laptop and desktop devices. Click here to download Adobe Reader for free.